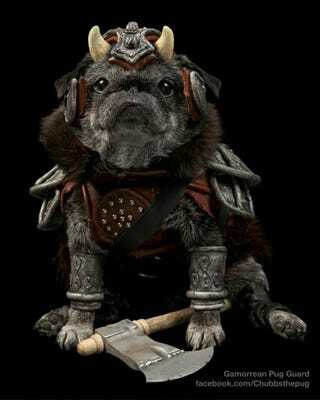 This is Chubbs the pug dressed up like the Gamorrean Guard from Return of the Jedi. Now imagine this pug weeping over a dead Rancor and try not to hate Luke Skywalker. 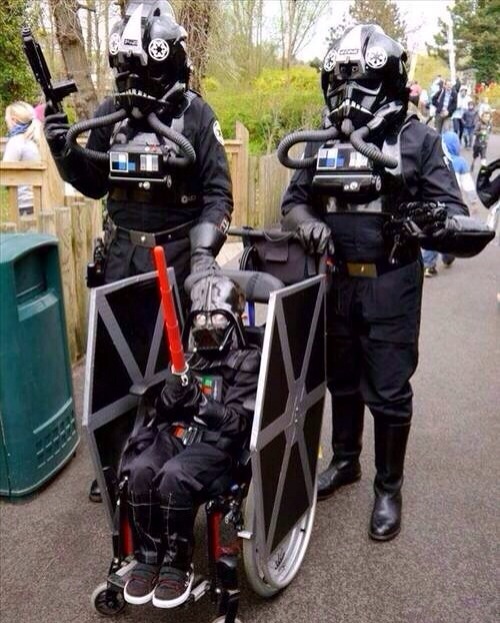 Next up are two candidates for parents of the year. Finally, a little comedy for you. And it's got cats.